3D printing, also known as additive manufacturing, has been around since 1984. You can now purchase 3D-printed shoes, 3D-printed jewelry, 3D-printed pens, and even 3D-printed vehicles, many more at much competitive rates and with good quality. Medical technologies often are expensive when they enter the market, becoming cheaper over time, but many of the new 3D-printed solutions are coming in at a reasonable price point. This shift has the potential to disrupt the alarming trajectory of rising health care costs which is being captured by 3D printing faster rate than expected earlier. A Spanish start-up Xkelet is a company born from the collaboration between Business-Bio Inbento and dedicated to the design and hospital technology sector. It manufactures custom models for the treatment of immobilization and rehabilitation of bone injuries using scanner and 3D printer. It also prints customized replacing the traditional band with plaster and Orthotic braces that improves comfort, mobility and daily hygiene of patients. 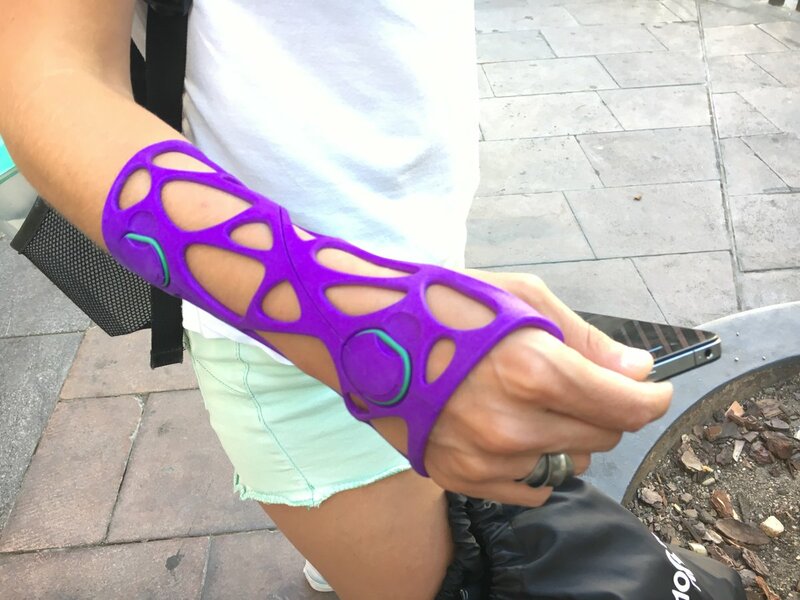 How does Xkelet 3D Print Orthosis work? Xkelet has developed the XKSS-Xkelet 3D scanning app to ensure a perfect fit. It can run on an iPad and scan the affected limb. 3D model is prepared using the collected data and forwarded online for 3D printing. The data is stored by healthcare providers and monitor the healing of limb. After 3D printing, the Xkelet is easily attached and provides the wearer with comfort, mobility and hygiene. 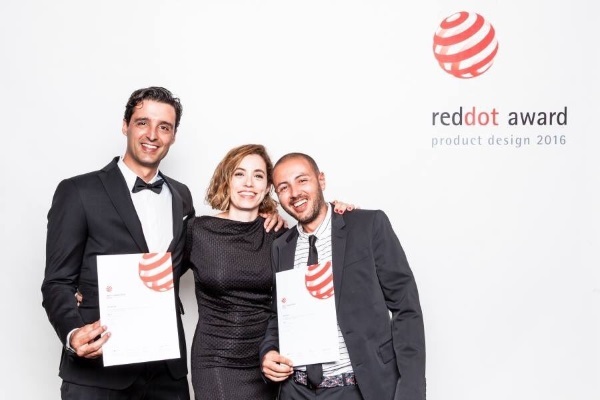 Xkelet has been awarded the ‘Red Dot: Design Team of the Year’ title this year. It is the highest appreciation of a sustainable design policy. This award has a high international reputation and considered to be a trade indicator for exceptional design continuity and very high product quality, reports Red-Dot.